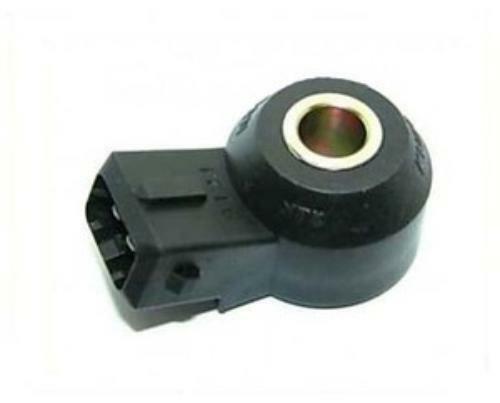 Direct replacement for the following OE/Alternate part numbers: 22680-5J000, 226805J000, AFH70-16, AFH7016, 5S2718, SU5066, 7450014, 74-50014. A list of the models and engine information provided for a reference only. We are selling this by manufacturer's reference part numbers. Please verify that you order correct part by cross-checking indicated OE reference codes against the numbers found on your current unit! !!! IMPORTANT: PRIOR TO ORDERING THIS PART YOU MUST CROSS-CHECK OE REFERENCE CODES. THE NUMBER FOUND ON YOUR OLD UNIT SHOULD MATCH AGAINST AT LEAST ONE NUMBER INDICATED BELOW. IF YOU DO NOT SEE YOUR NUMBER HERE, PLEASE DO NOT BUY! THE LIST OF MAKES/MODELS PRESENTED FOR THE REFERENCE ONLY AND SHOULD NOT BE YOUR GUIDE TO FIND COMPATIBILITY !! !